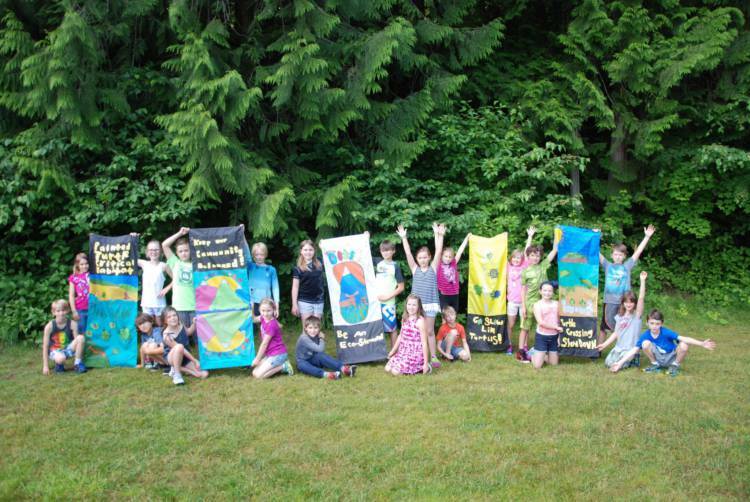 EcoStewards offers an excellent opportunity to showcase how environmental education can effectively and successfully provide opportunities for 21st century learning, including inquiry, action and place-based learning. The program was designed as an opportunity to further support our champion teachers—those who have indicated that they would like to build a deeper experience around their Education in the Wild field trip—perhaps to create whole a unit of study around the experience, or as a springboard for student projects. EcoStewards is open and guided by the passion and interests of each class who undertakes a project. Our main goal is to guide the teacher and students to design, plan and carry out their own stewardship project. Citizen Science: students learn field science and data-collection techniques and may complete a local phenology study, habitat assessment, or species count. Inquiry-Based Learning: The program is used to foster student focused inquiry-based learning projects around the field trip experience. This style of learning is in keeping with the current direction of public education, and is highlighted in the New BC Education Plan. 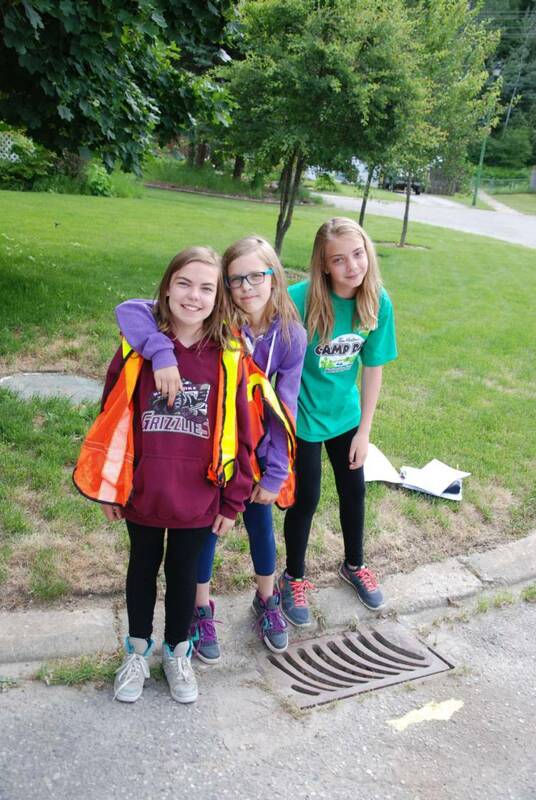 Action Learning: students are engaged in a meaningful project in and around their community with respect to protecting and restoring healthy, intact ecosystems. For EcoStewards, we work with dedicated teachers who’ve worked with us before in other education programs. If you are interested, get in touch our Education Director. Wildsight thanks the Columbia Basin Trust, Fortis BC, the Osprey Foundation, the Province of British Columbia and all of our individual donors for making this program possible.